Our historic downtown St Augustine hotel is walking distance to great restaurants, historical sites, shopping on St George Street, and all the attractions. 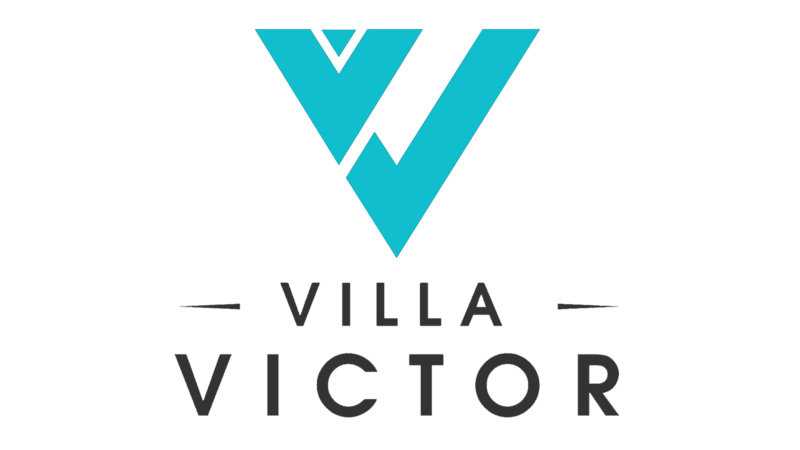 Enjoy your stay at Villa Victor with our spacious rooms, featuring upscale bathroom amenities, onsite dining, and an outdoor pool and spa. Free WiFi is available throughout the hotel. You can park your car for just $10 a day and explore St Augustine on foot. Our convenient location is right off San Marco Avenue, so you’re a quick walk to Ripley’s Believe It Or Not, and the Old Town Trolley Tour. It’s also a 5-minute drive to Vilano Beach. Stroll over to the historic district to visit restaurants, cafes, and bars; or enjoy a quick meal at our onsite bar and bistro. Our 100% smoke-free rooms feature refrigerators, coffee makers, irons and ironing boards. Ask about our special senior rate, which includes breakfast! Check out the Choice Privileges Reward Program and a new Choice Hotels Mobile App!